Turn Left onto Wilshire (Going East) - Building is on your Right side. 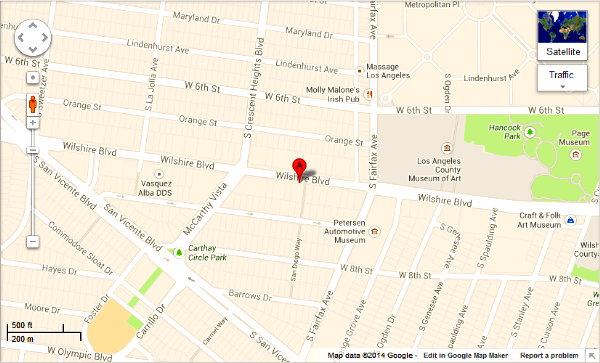 Turn Right onto Wilshire (Going East) - Building is on your Right side. Turn Left onto Wilshire Blvd. - Building is on your Left side.